Creative Craft Retreat: Close, But Still Lots To Do! Close, But Still Lots To Do! 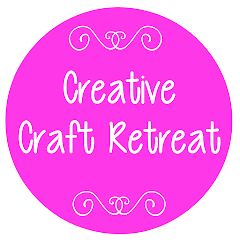 As I write this, Craft Retreat is only three weeks away! That doesn't leave me much time to get organised does it!!? 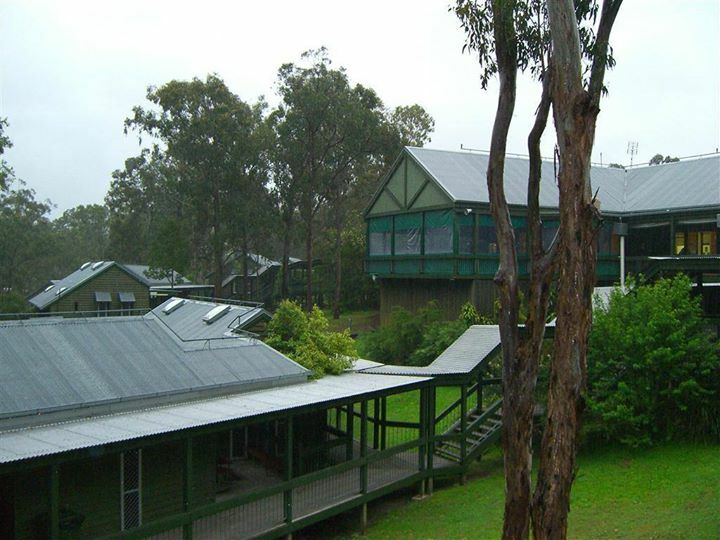 Registrations are now closed and we have 40 participants (which includes teachers) registered for the retreat, which is very exciting. If you have sent or given me a registration form you should have received your confirmation email or letter by now as well as a list of requirements for your chosen craft class. Please contact me as soon as possible if you have not received it, as there is lots of important information contained in the letter/email which is not to be missed. Have you thought about bringing some things along to sell at the craft stall? If you have craft magazines or craft supplies that you no longer have a use for, you can pop them on the stall too. What about your name tag? Have you started making one yet? Or are you going to take the easy option and just bring one along? I'm still thinking about mine. I do have one from last year, but I would like to improve on that this year! Whether I have time to do anything different... well that's another matter! Anyway, I hope you are as excited about the retreat as I am! Looking forward to seeing you there!